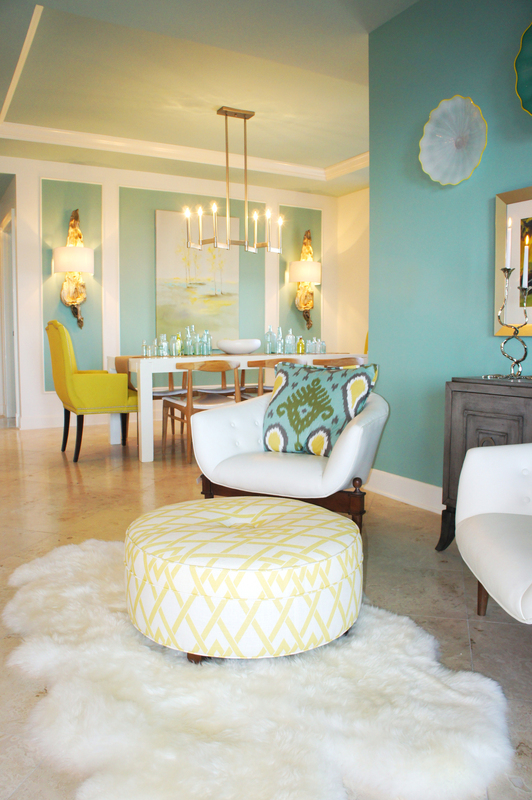 Cara is a licensed designer that chose to settle in Destin after graduating with honors from Florida State University in the spring of 2003, where she earned a Bachelor of Science in Interior Design. In addition to working on residential projects with homeowners, she is also experienced in working with builders on developments and business owners in designing their offices and lobbies. 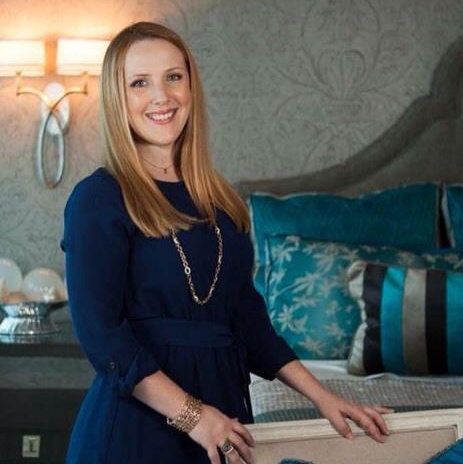 Her expertise includes finish specifications, home renovations, custom furnishings, detailed window treatment designs, custom bedding, and the art of accessorizing. 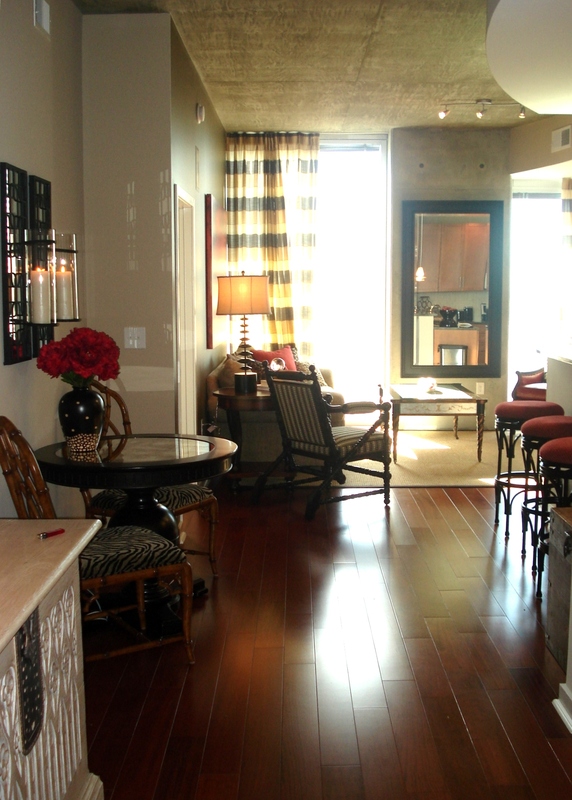 In 2007, Cara’s work received a 1st place award in the Parade of Homes for Best Interior Design. 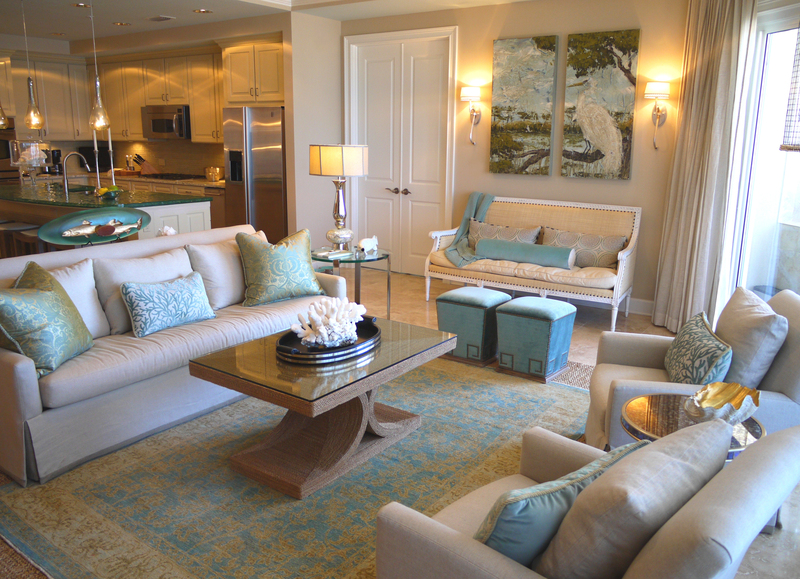 In 2008, Cara and one of her prized designs was featured in Florida Travel and Life magazine, a national publication. 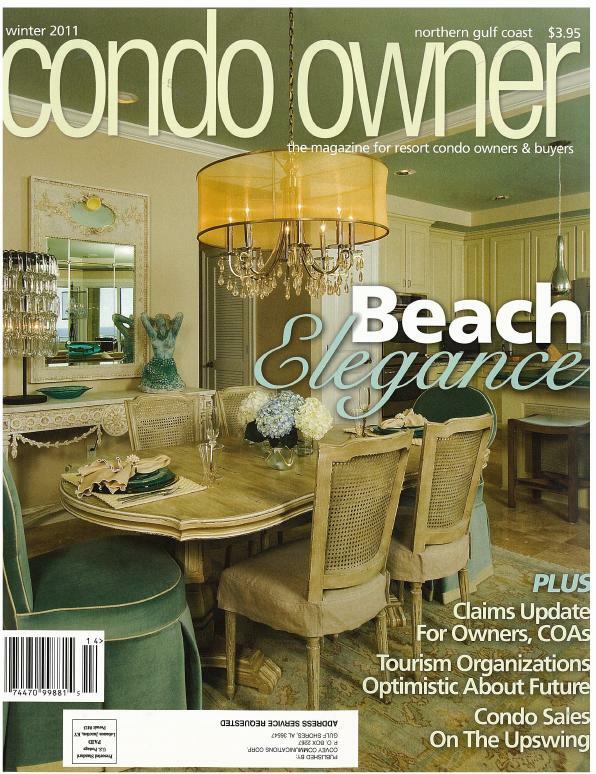 In 2011 and 2015, her work was featured on the cover of Condo Owner’s Magazine. 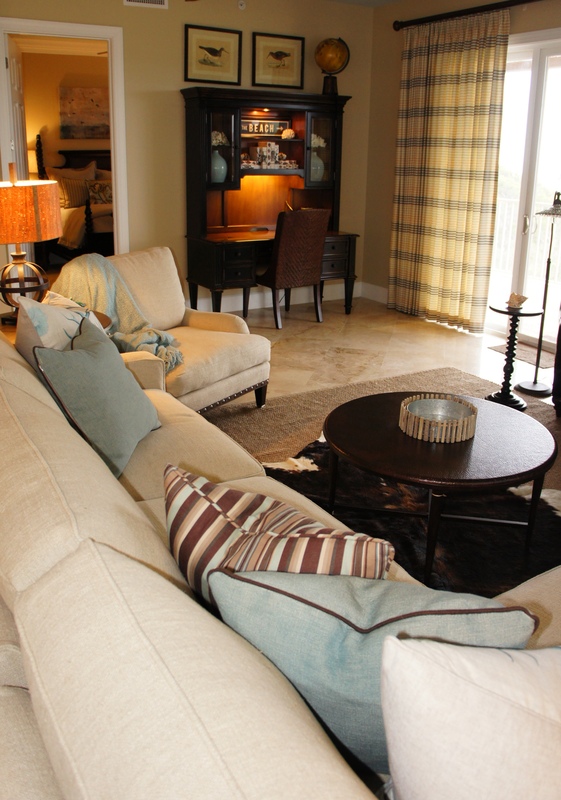 More projects are set to appear soon in upcoming issues of Elegant Homes and Cottage Style magazines! An artist at heart, Cara’s creative talents are brought to life with each and every design challenge she faces. “I like to view well-designed interior spaces as individual works of art: they are a culmination of color, texture, value and light that are tied together with balance, scale and proportion and then accented with the perfect finishing touches”. She believes that having a clear understanding of her client’s needs, along with possessing creativity and a keen eye for detail are key components for being successful in the design business. 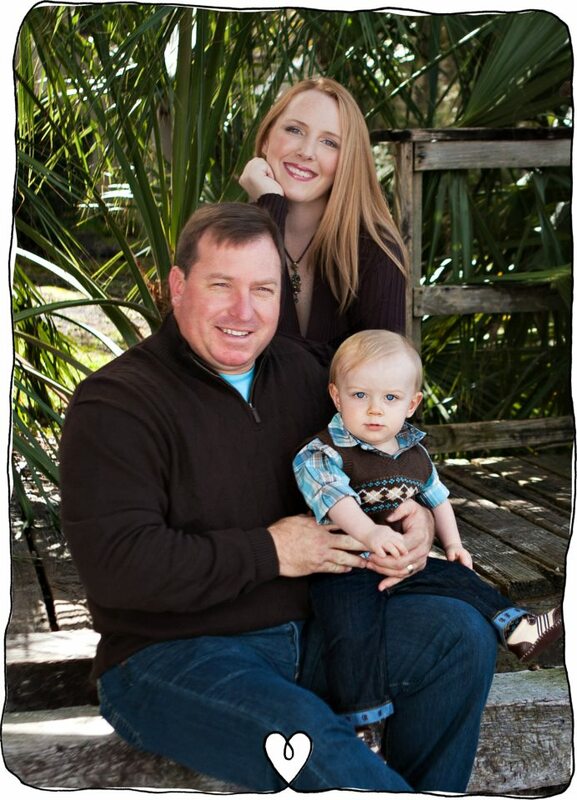 When she is not working Cara enjoys spending time with her husband, Brent, and son, Case Jackson. I am in Jamaica and wanted ideas for an ocean front villa and went on to your website I must say that I am so impressed with your work, the way you allow colours to flow throughout the rooms and use the accessories to add character. They are all so breathtaking. Thank you so much! I hope you were somewhat inspired. Let me know if you want any help coming up with ideas for your ocean front villa. We can always communicate via photographs and email. Thanks again for the comment! I was just viewing your site. I enjoyed many of your photos and designs. We are in the process of purchasing a second home in Florida and are currently looking for ways to decorate a full 2800 sq. foot home. Your pictures reflect the look of the house that we will be enjoying. We would love ideas on how to come up with the right theme for this house. We want it to be relaxing and comfortable vacation home where our family and friends can enjoy.We have lots of ideas, and pictures but sometimes it’s hard to narrow down the focus to make it affordable and just what we want. Any comments or suggestions would be welcomed. Thank you! Try separating our pictures into categories: pictures that have the overall look you want; pictures that have specific tricks or ideas you like; pictures that show specific pieces of furniture you appreciate. Start with the “overall look” pile and begin narrowing them down. I know this is hard because there are so many pretty rooms to see in magazines, etc. But if you compare two pictures at a time, you can choose which you like better and eliminate the other until you have a winner! Then, look at your actual space, and ask yourself what your winning picture has that your space does not, as far as the overall “feel”. Then, begin listing steps you can make to achieve this look for yourself. Try to not get caught up in the details yet. Ask yourself, “how important is this to the overall picture?” You will find that in the end, certain details were not as important as you thought they would be, and you might have saved a lot of time, money and heartache had you kept the big picture in mind. You will also find that this will help eliminate lots of shiny, new ideas you run into that may not necessarily fit your house or your overall vision. If you find yourself trying to change too many elements of your design just to fit one shiny,new idea, you may be becoming counterproductive. By keeping the bigger picture in mind, you will be surprised how things fall into place & how much faster things come together. If you are still in the process of designing your space at this point, I would love to help you do all this. Hiring a designer may sound like an expensive prospect, but you will find that this can sometimes save you a lot of time and money in the end, as you will not be faced with any expensive mistakes that you have to live with. Achieving our client’s visions is what we do best! I love your work. My 73 year old father lives in Atlanta in a high rise condo – Colony Square – and wants to renovate. My Mom passed away 9 years ago, and he hasn’t wanted to change anything until now. He’s ready to knock down walls, get new floors, change the kitchen, get new furniture, etc. I live in Portland, OR and am trying to help him find someone whose not afraid of this task. He lives on the 16th floor and has a 2 bedroom place. One BR is his office. Do you do any work in Atlanta or know of anyone that would be willing to pitch an idea to him? Would love to hear your thoughts. I found your blog via a search for wall sconces. Love how you incorporate them in so many of your rooms! Do you know how much damage is done to the wall during the install for the hard-wired sconces? I am planning to make a purchase after seeing yours! Hi, my name is Chris Cleveland and I have a business in Birmingham, AL. 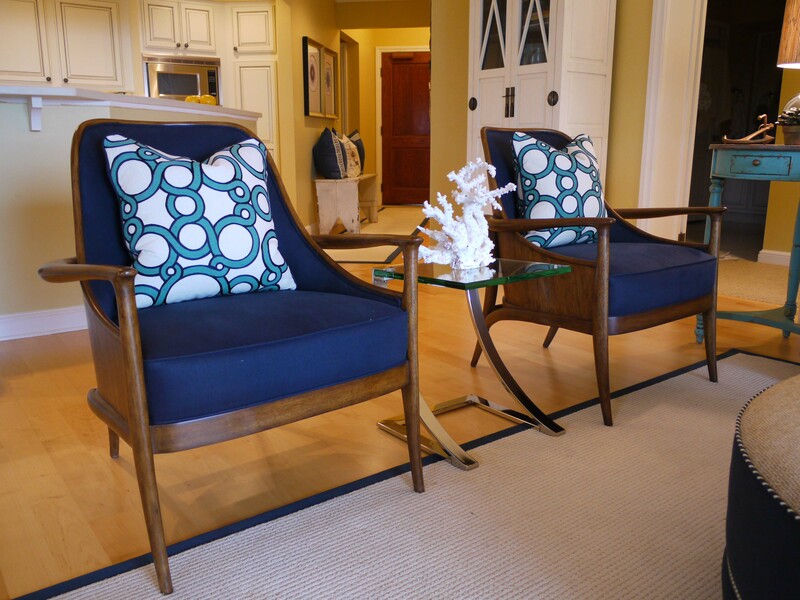 We build custom furniture for interior designers in the Birmingham and Mountain Brook area and have been doing so for the past ten years. 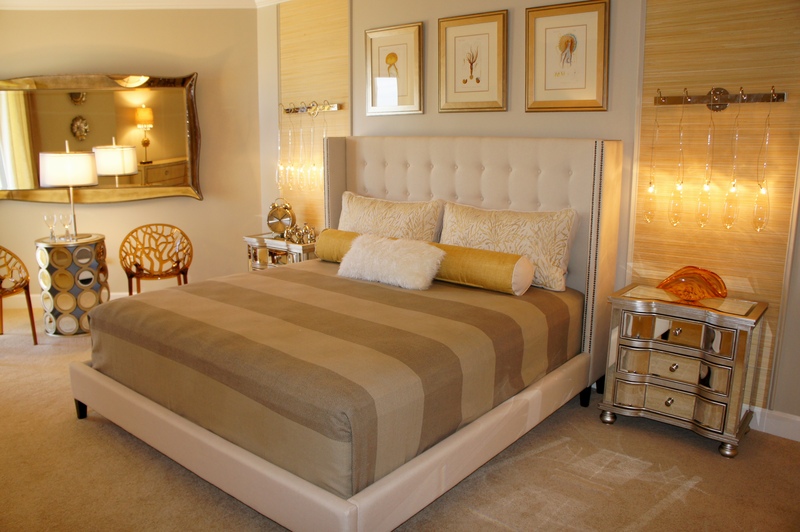 Our most sought out items usually are custom headboards and banquettes. We are looking to expand our business to the Gulf coast and wanted to let you know our services would be available in your area. We have a small site on Facebook for reference. Facebook.com/DesignersR. Please let us know if there is something we could help you with! Thank you for your time. How do I get in touch with you to set up an appt. 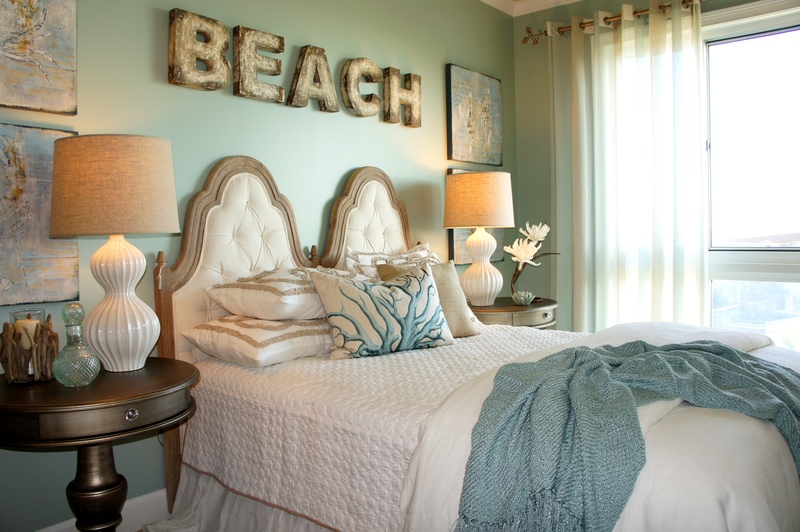 to decorate my Destin home?